The question almost always comes down to: Natural or Synthetic? Believe it or not, before I found nootropics (or rather before nootropics found me), I related anything capable of influencing the mind to the destructive habits of hippies and advertisements. Thus when I first heard of nootropics, I took a long sip on my 32nd coffee of the day and asked myself: Why risk it? After all, weren’t such substances banned? If they weren’t, shouldn’t they be? Now, I am woke, er, whatever. Genuine nootropics, by definition, are extremely safe and non-toxic, and as such most are freely available in the U.S., UK, Australia, Canada and beyond. Many are also naturally occurring and, thus, legally viewed as basic nutrition. That said there are more than 100 substances and compounds which fall under the nootropics category, so it’s no wonder that people don’t know where they stand when it comes to buying, using, possessing and importing. Add smart drugs to the mix and things get even more confundidos. For all that, here is my methodical guide to this madness. We’re talking vitamins, herbs, minerals, supplements, as well as prescription and non-prescription drugs. It’s just not possible for any one country to classify them all under one umbrella. All of which leaves nootropics in a bit of a grey area. 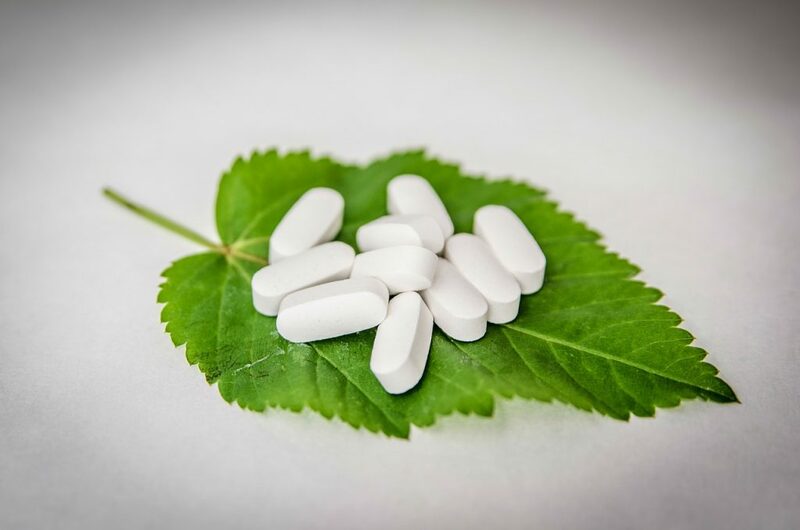 Controlling bodies such as Australia’s Therapeutic Goods Agency (TGA), Canada Health, the U.S. Food and Drug Administration and the UK’s Medicines and Healthcare products Regulatory Agency (MHRA) do not recognize nootropics as an official class of drugs. As such, they are not formally approved. Yet, as a general rule, most of the nootropics you will come across on a daily basis are legally available around the world–namely because most nootropics are natural supplements (e.g. L-Theanine, Bacopa, Rhodiola). More on Natural Nootropics. International law only gets gooier when it comes to the sale, importing and marketing of these supplements, and is usually targeted towards retailers and suppliers. That said, in some instances, certain countries have banned a particular substance, while others allow it for sale without a prescription. Needless to say a “one-size-fits-all” definition of nootropic legality doesn’t seem to exist, at least within the global arena. Add to the fact that many popular nootropic drugs are actually licensed for something completely different, such as semi-synthetic Huperzine-A, which is occasionally prescribed for muscular disorder in certain nations, and you have a complicated worldwide legal situation. The scales of nootropic justice. Whether a nootropic is a drug or dietary supplement largely determines its level of regulation, which essentially marks the nootropic’s legal status. As I already mentioned, natural nootropics (i.e. most nootropics) are legally available around the world. 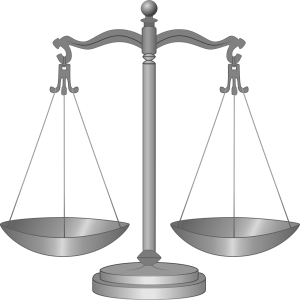 With regards to regulation, such legal nootropics are viewed as innocent until proven guilty–that is to say, until they prove to be toxic or risky (re: abuse). Controlled substances require prescription to acquire. Scheduled substances are ranked by their risk of abuse. Most nootropics are not scheduled and therefore not controlled–however, this doesn’t mean that all of these nootropics are entirely “legal.” For instance, because racetams have not undergone proper regulatory procedures in most nations, they can’t be sold for human consumption. Ain’t nothin’ but a green tea pardeeee! Herbs such as Bacopa Monnieri, Ginkgo Biloba and Rhodiola Rosea are commonly used in many nootropic stacks, and are actually quite powerful. As long as labeling is accurate and not misleading, herbal supplements can be freely sold without prescription in the UK. 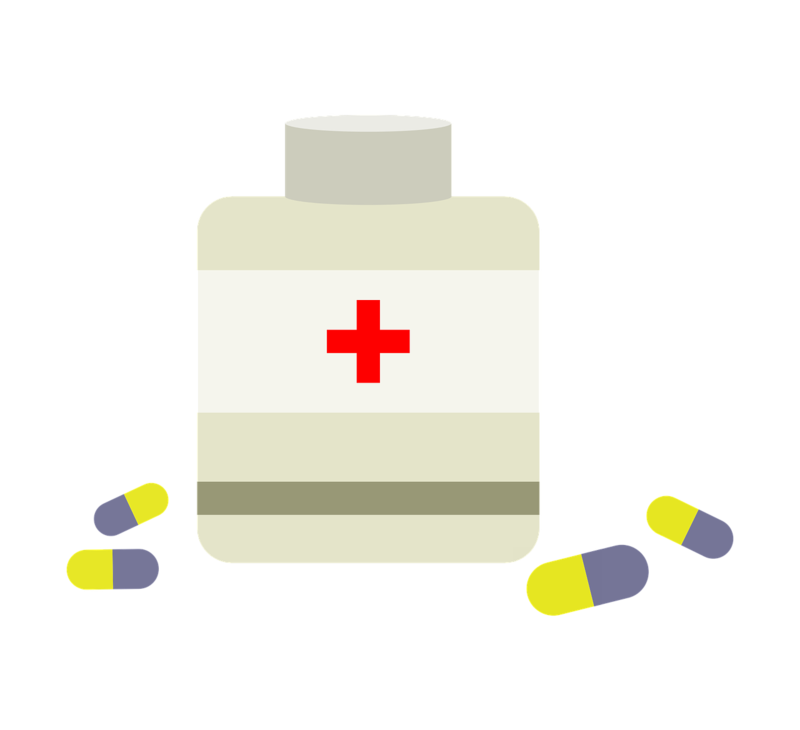 Residents can buy, use, possess and import herbal supplements at will, and they are readily available via online stores or High Street health food shops. The same is true in Australia, Canada and the United States, with the majority of nootropic herbs being easily available without prescription or the need to import. However, stimulant herbs, such as ma huang (ephedra), do occasionally have some legal restrictions, considering its known side effects. Other potent herbs such as St. John’s Wort may be warned against by certain regulatory agencies, but are still free to access. In the case of St. John’s Wort, it’s primarily a matter of the plant’s antidepressant effects interacting poorly with pharmaceutical antidepressants, which is sort of just… tricky all around. Even so, for the most part you should have no problem getting your hands on herbal nootropic supplements. Food-related nootropics usually require no regulation at all, with exception to manufacturing factors relating to purity, safety, labeling, etc. 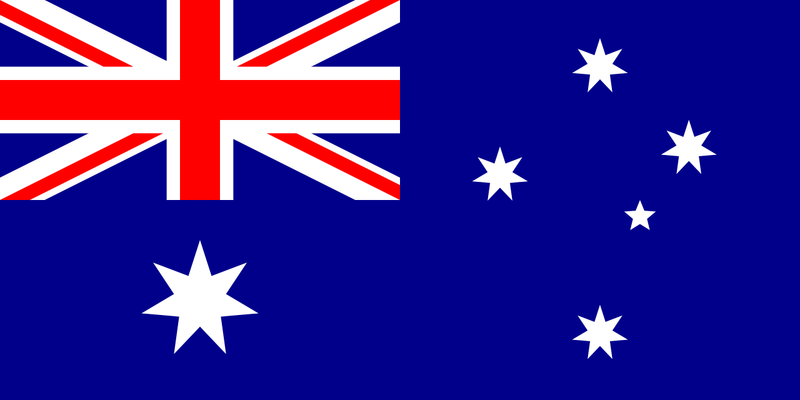 As such, they are not regulated in the UK, U.S., Australia and Canada. You can therefore find most nootropic vitamins and minerals easily at health food shops or online via health stores. Again, a prescription is unnecessary and you are free to buy, use, possess and import any that you wish. Examples include B Vitamins, Vitamin D, Zinc, Magnesium, and Fish Oil. Vitamins and minerals don’t have to be expensive, but it is worth researching the supplier to ensure quality. One thing to note: Just because these are naturally occurring doesn’t mean there’s no risk involved. On the whole, most younger nootropic customers don’t require vitamins and minerals, with exception to those on special diets (e.g. vegans). Supplementing vitamins and minerals under non-deficient conditions may have negative consequences. Governments don’t limit vitamin and mineral access on this basis, but many do warn against the risks of excessive V and M intake. Even so, I can’t imagine vitamins and minerals being hot topic ingredients, legally and otherwise, to most nootropic users. B Vitamins are useful cognitive enhancers. The rest are just basic nutrition. Here’s where it gets tricky. It’s easier if we break nootropic drugs down into two groups. Racetams deserve their own category for not only being a specific class of nootropic cognitive enhancing drugs, but for being the first nootropics classified as “nootropics” in nootropic history. Racetams all share a similar chemical structure made of oxygen, nitrogen and hydrogen, and usually work by improving the supply of the neurotransmitter acetylcholine. 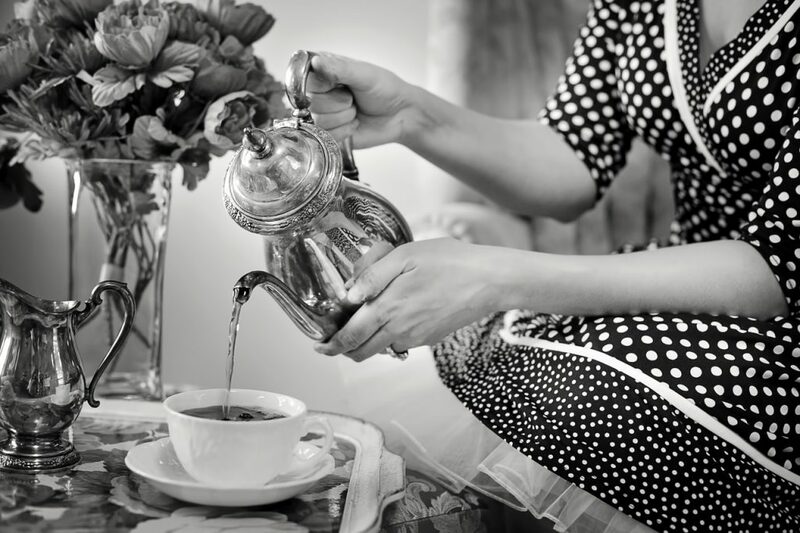 Racetams are very powerful and are known to improve memory, learning and focus, as well as increase energy and mood. Piracetam, a racetam, was the very first nootropic drug, and inspired researcher C.E. Giurgea to coin the term nootropics in the first place. More on Racetams. There are 19 different racetams but we’re interested in four in particular, the ones suitable as nootropics, Piracetam, Pramiracetam, Oxiracetam and Aniracetam. These are some of the most popular nootropic drugs around. Another recent drug, Noopept, is often grouped with racetams even though it isn’t one as it has a similar mechanism and modulates acetylcholine. 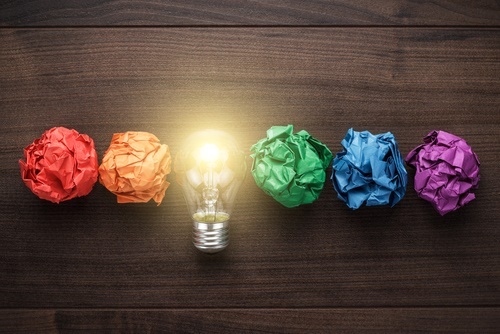 Other drugs widely used by nootropic fans (and wily college students) also include the likes of Adderall, Ritalin, DHEA, Modafinil and Donepezil, among others. 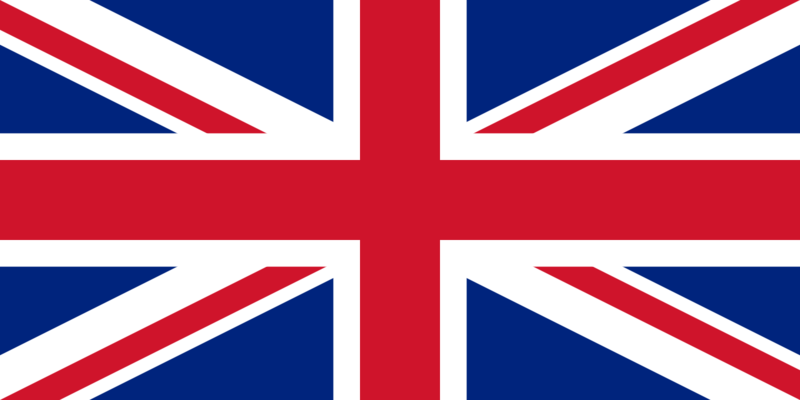 Most require a prescription in the UK, Canada, Australia and are controlled substances within the U.S. Believe it or not, Adderall began as medicine. Here we wander away from the notion of a genuine ‘toxic-free’ nootropic and into the world of smart drugs. Some of these drugs can have some pretty strong side effects, and may also encourage tolerance and addiction. It is particularly unclear what the long-term effects may be for many of these, which is why many governments control and schedule these substances. 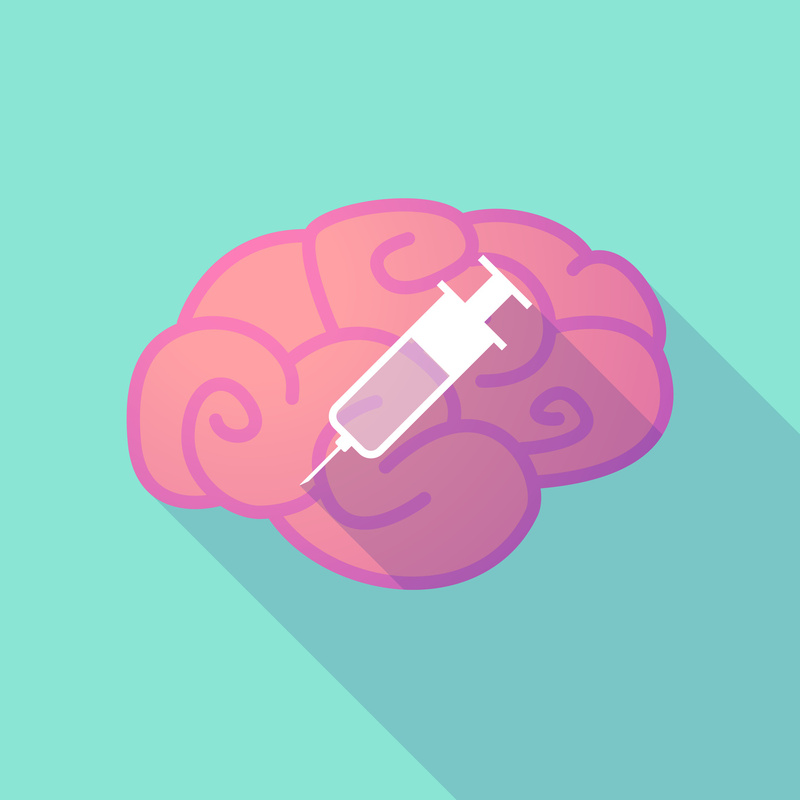 None of these drugs are designated as nootropics, meaning they were created, and therefore licensed, for certain disorders or conditions outside of simple, recreational cognitive enhancement–thus, getting a prescription may not be a simple affair. Adderall and Ritalin, for instance, are psychostimulants designed to help concentration and focus for people with ADHD or ADD. Modafinil is intended for people suffering from sleep disorders and narcolepsy, providing a feeling of wakefulness and concentration. Modafinil is prescription-only, encouraging many people in the UK, Canada and the United States to use a legal alternative Adrafinil, which is available without a prescription. (The drug is still prescription-only in Australia, though it may be legal to import it if you have it shipped internationally, or travel overseas). Adrafinil is converted by the liver into Modafinil, but carries the risk of raised liver enzymes and is therefore best used on an as-needed basis. And this is your drugs on brain. Adrafinil is a great segueway into this topic, because, despite having a “legal” status for recreational use, it is still a banned substance in the eyes of the World Anti-Doping Agency (WADA). That is to say, it’s cognitive benefits are considered great enough to give competitive athletes an unfair advantage. Likewise with Phenylpiracetam, which is essentially an über-potent type of racetam. Needless to say, if you’re involved in competitive sport, don’t automatically assume that all “legal” nootropics are fair game. Check with WADA and your local banned substance lists before supplementing. 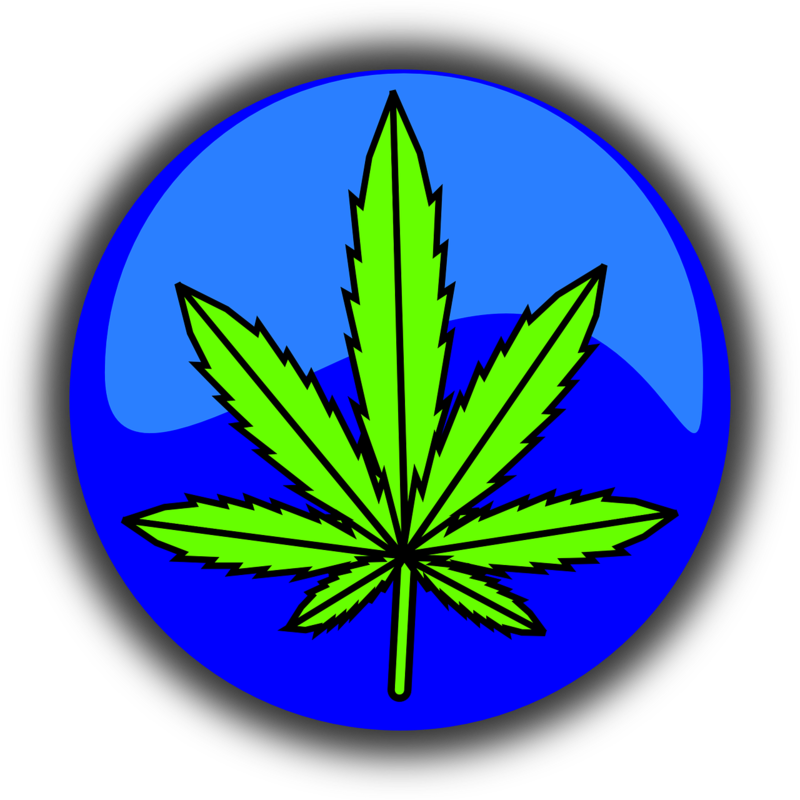 Despite research attaching clinical value to marijuana, the plant remains mostly illegal. These are your no-ifs-ands-or-buts “nootropics.” In fact, most of these don’t quite qualify as nootropics, due to their inherent health and abuse risks. Although, one could argue that they serve therapeutic benefits. You know which substances I’m referring to: Marijuana, Heroin, LSD, Cocaine, Methamphatamines, Ecstasy, Opium, etc. 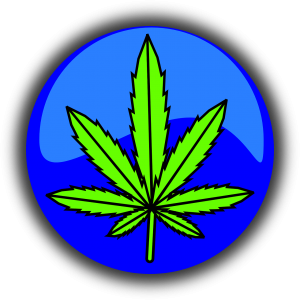 In most countries, under most circumstances, these mind-altering substances are flat-out illegal, with varying flexibility granted to marijuana and other natural growing plants. Odds are if any of these substances are legal in your area, you’ll know. I don’t need to tell you what’s what with regards to these high schedule, highly controlled drugs. But in case this is news to you: These substances are generally illegal across the world. When your pills spill conveniently in the shape of a map. 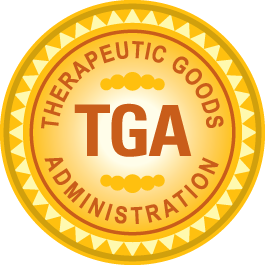 The Therapeutic Goods Agency (TGA) enacts the regulatory coding of drugs and dietary supplements in Australia. For the most part, Australians are to purchase, own, and consume all nootropics, yet require prescription for racetams. Because the Department of Health Australia (DoHA) views nootropic drugs (i.e. racetams) as medicinal compounds, they’re generally regulated as such (e.g. Piracetam ranks as a “Schedule IV Drug”). Even so, many Australians override this by ordering nootropics in less than 3 month supply orders. Other popular restricted nootropics: Citicoline, 5-HTP. Food and drug regulation in Brazil is primarily dealt with by the Agência Nacional de Vigilância Sanitária (ANVISA) (National Health Surveillance Agency). 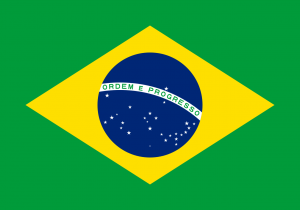 Given Brazil’s exceptionally high rate of drug abuse, many drugs otherwise “over-the-counter” in many other countries require prescription by pharmacists and doctors in Brazil. The risk level of each drug is coded by colored “stripes”: Each color representing a different level of risk. “Red Stripe Medicines” are drugs, compounds, or substances that require prescription for consumption. Popular “Red Stripe” nootropics include: Racetams, Sulbutiamine, Citicoline, Vinpocetine, Ginkgo Biloba, Rhodiola Rosea. 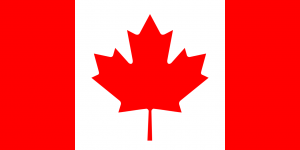 Health Canada, the regulatory body of (you guessed it) Canada, is responsible for the designation of Drug Identification Numbers (DIN) to drug (or risky) substances. As of now, there are no designated DINs for any nootropic drugs or compounds. Generally, if you want to buy a nootropic in Canada, there’s a way to get it. Likewise, if manufacturers want to produce nootropic supplements, they’re able to. However, because Racetams and the like are non-regulated drugs, they can’t be commercially sold in Canada for human consumption. 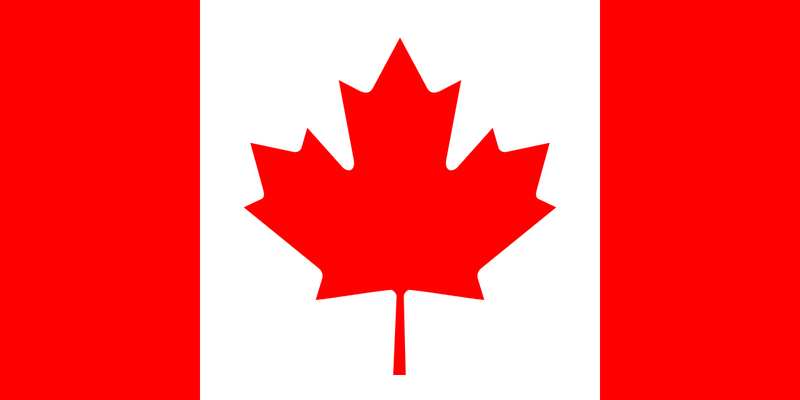 Most Canadians typically order Racetams from U.S. providers in shipments bearing less than 3 month supply orders. 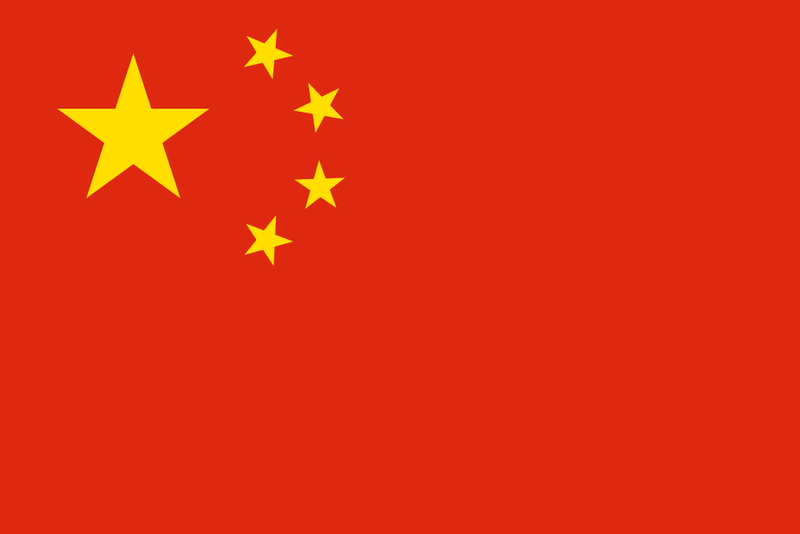 China is home to the largest nootropic drug dispensary. For instance, most of the world’s piracetam supply originates from China, where nootropic drugs are subjected to exceptionally high quality controls. With exception to Hong Kong, most Chinese citizens can enjoy nearly all nootropic drugs prescription-free (including smart drugs such as Modafinil, Adrafinil, and Provigil). Hong Kong has much limited access to smart drug compounds. However, China pays special attention to the natural-synthetic nootropic Huperzine A, selling it as both an over-the-counter drug and as a prescription drug for the treatment of dementia and Alzheimer’s. 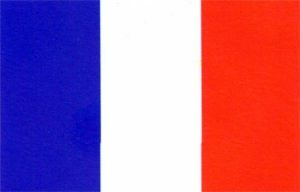 France lists its prescription drug medicines as Ordonnances, whereas non-prescription drug are held “behind-the-counter”: Accessible to most citizens, but aren’t sold on the floor of retail centers. However, we may see more and more nootropic drugs hitting the “over-the-counter” shelves of French retailers, given the financial demand afforded by the country’s current pharmaceutical health system. Piracetam is on the Ordonnance-Liste II as a “poisonous substance.” Yet, other Racetams can be imported to France in shipments carrying under 3 month supply orders. Vinpocetine also requires prescription in France. 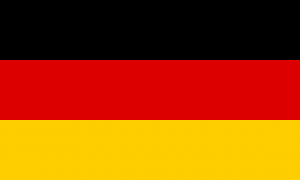 Of the EU nations, Germany is reportedly, relatively strict when it comes to importing “restricted” nootropic drugs and substances. The Bundesinstitut für Arzneimittel und Medizinprodukte (Federal Institute for Pharmaceuticals and Medical Products) determines food and drug regulation policies in Germany, determining restriction levels primarily on a substance’s medicinal value, as opposed to its recreational usage. Common popular restricted nootropics include: Piracetam (illegal to import), Ginkgo Biloba (Germany is a lead researcher on this herb), and Vinpocetine. While we have a few nootropics to thank Japan for (Sulbutiamine, Citicoline), the country is fairly strict when it comes to nootropic access. 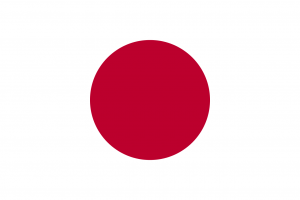 Similar to Germany, Japan is rather inflexible when it comes to importing “restricted” substances, an issue for nootropic users that’s exacerbated by Japan’s low number of over-the-counter drugs. Although, the number of OTC drugs is reportedly increasing, several of which include nootropics. Common popular restricted nootropics include: Piracetam, Sulbutiamine (prescribed for asthenia), and Vinpocetine. 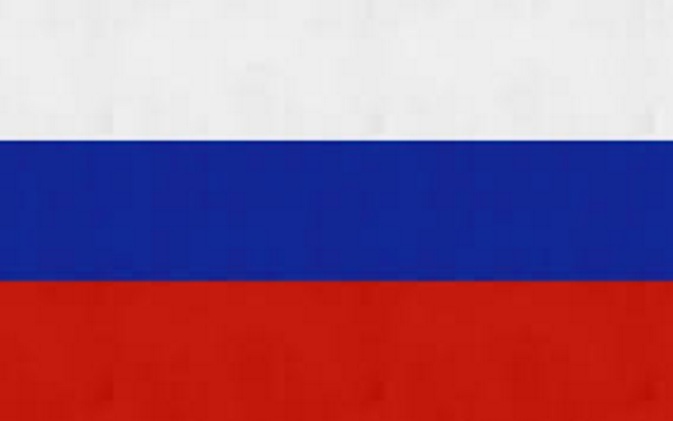 If you’ve read up on your Nootropic History, you’ll know that Russia is mother to modern nootropics. Through out the Cold War to today, the country has been home to some of the most advanced nootropic tech and research (psychotronic mind control!! ), with the government itself being active participants and purveyors in enhancing cognition. However, if I’m being frank, the legal aspect of buying nootropics is somewhat fuzzy. 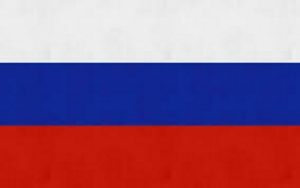 Reportedly, Russian doctors and pharmacists require prescriptions for certain nootropics that may also be bought over-the-counter. It seems that brand name may affect the legal status of a nootropic–e.g. Piracetam is legal, but Nootropil (trademarked Piracetam) requires prescription. 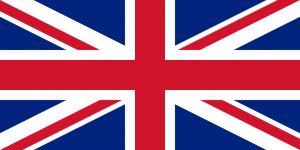 In the UK, if you want it, you got it… for the most part. The Medicines and Healthcare Products Regulatory Agency (MHRA) allows for the ownership and consumption of most nootropic drugs, with exception to Piracetam, which you’ll need a perscription to import and own. Oddly, this doesn’t apply to other Racetam variants (e.g. Aniracetam, Oxiracetam, Noopept). Vinpocetine is another hard nootropic to get your hands on in the UK. If you don’t have a prescription for Vinpocetine (sold as Cavinton©), then you’ll need to import it. However, vinpocetine suppliers in the UK are scarce. Likewise, Citicoline also requires prescription, but it shouldn’t be as hard to order as Vinpocetine. 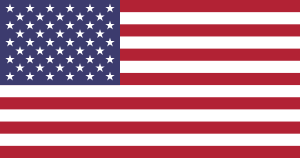 All nootropics–herbs, vitamins, minerals, drugs, racetams–are legal to order, own, and consume in the United States of America. With exception to smart drugs (e.g. Adderall, Ritalin), the U.S. government neither schedules nor controls nootropic cognitive enhancers. This comes with the caveat that manufacturers don’t sell “unapproved” nootropic drugs for human consumption. As such, Racetams are legally viewed as “research compounds” rather than dietary supplements. Additionally, without the FDA’s approval, such nootropic drugs aren’t sold through major retailers like Amazon or eBay. However, they’re relatively easier to order than most nations that bar these drugs via prescription. Swim out to the blue spots and do all the substances you want! Need a prescription for Piracetam in your country? 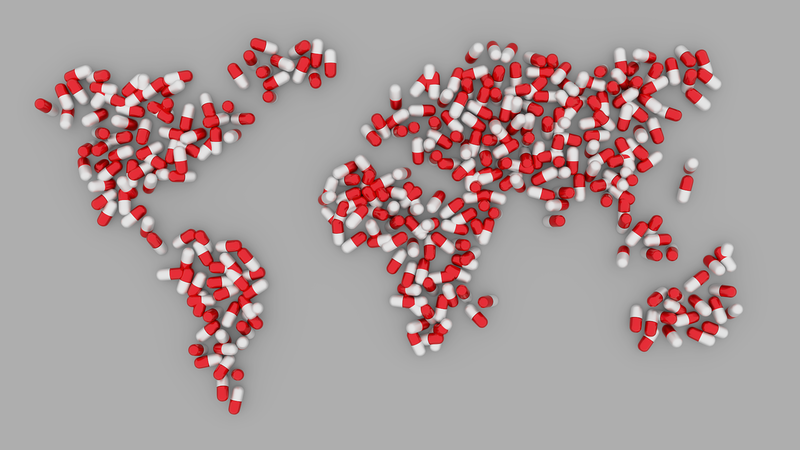 Okay, well, yes, technically you’ll need a prescription to buy prescription-only Piracetam locally, however… and I want you to have an open mind about this: You could also just import it from another country. Given the lax global custom controls and the growing connectivity of the global nootropic market, many nootropic users are taking advantage of this useful loop-hole to receive nootropic drugs in areas where access is restricted, so long as the shipments contain less than 3 months worth of supply. Unless you’re in a country that illegalizes the importation of controlled substances (e.g. Germany), this is a completely viable (albeit technically illegal) method of obtaining nootropic drugs. Normally, I’m not in the business of advocating crime, but this is the global system of the nootropic market as it stands. And if all my friends are jumping off that bridge, then, dammit, so am I! 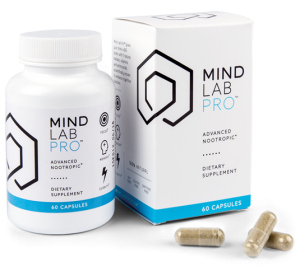 However, from a nootropic perspective, Mind Lab Pro’s “Universal” status is earned by its universally beneficial formula. 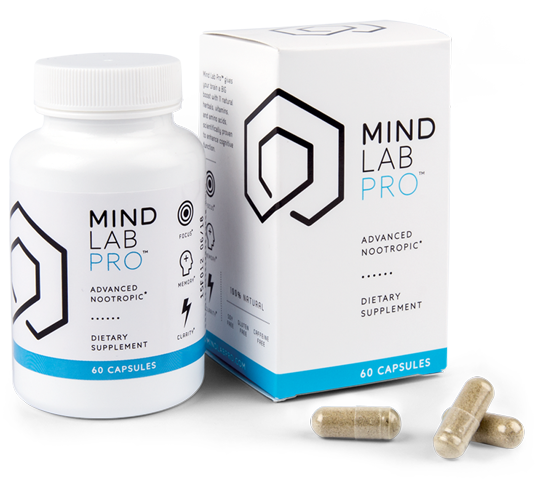 With its diverse mix of 11 ingredients, all of which enhance brainpower via separate key brain bio-pathways, Mind Lab Pro doesn’t simply boost one facet of cognition — e.g., memory, focus, attention — but rather all facets. Mind Lab Pro is a universal nootropic stack for everyone, regardless of their nationality, age, or profession. And if used correctly, it may lessen the crave for illegal smart drug substances (e.g., Adderall) by elevating your cognitive standard altogether. Citicoline – increased brain energy and memory. 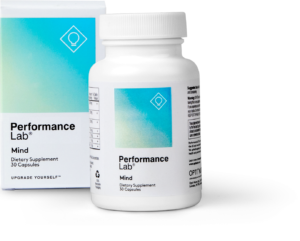 PS – enhanced cognitive performance and longevity. NALT – catecholamine replenishment for mood and focus. MPBE – antioxidant neuroprotection and regeneration; enhanced cerebral circulation. What’s particularly cool about this stack is how it accomplishes so much brain boosting with such a simple, all-natural, clean and legal formula. 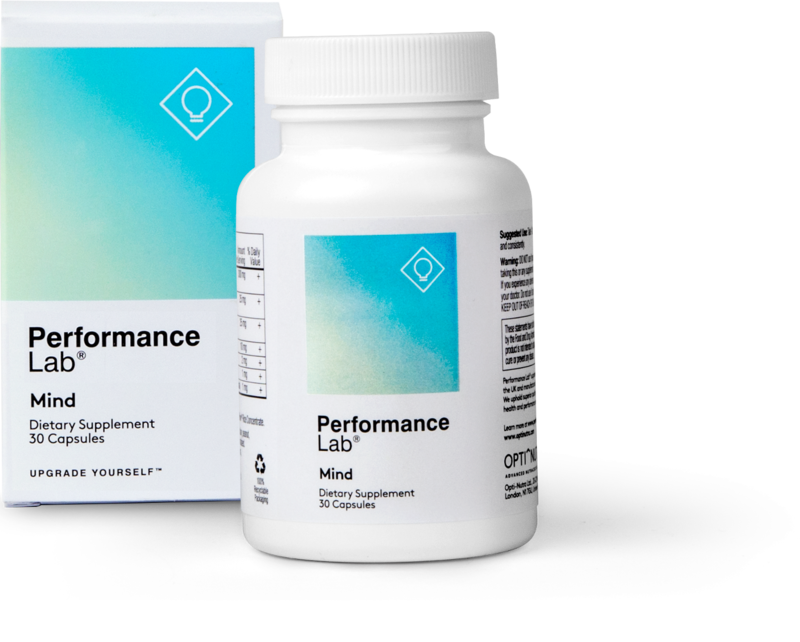 Aside from legality, if nootropic safety is a concern for you, Performance Lab Mind exceeds on that scale as well with its low, low, low risk of negative ingredient interactions. 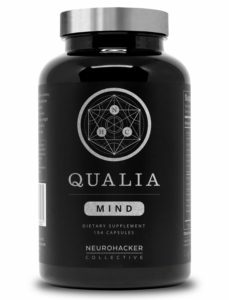 Don’t get it twisted: I’m talking about Qualia Mind here, not the Qualia Original Stack — Qualia Mind’s more complex Step One + Step Two two-fer stack that supplies the likes of Noopept and DHEA, a WADA-banned prohormone. But don’t get that twisted now either: Qualia Original Stack is still a high-powered superstack, but its use of risky synthetics have me hesitant to add it to this list. Also, Qualia Mind is better than Qualia Original Stack anyways — aaaand it uses generally safe, generally legal cognitive enhancers. 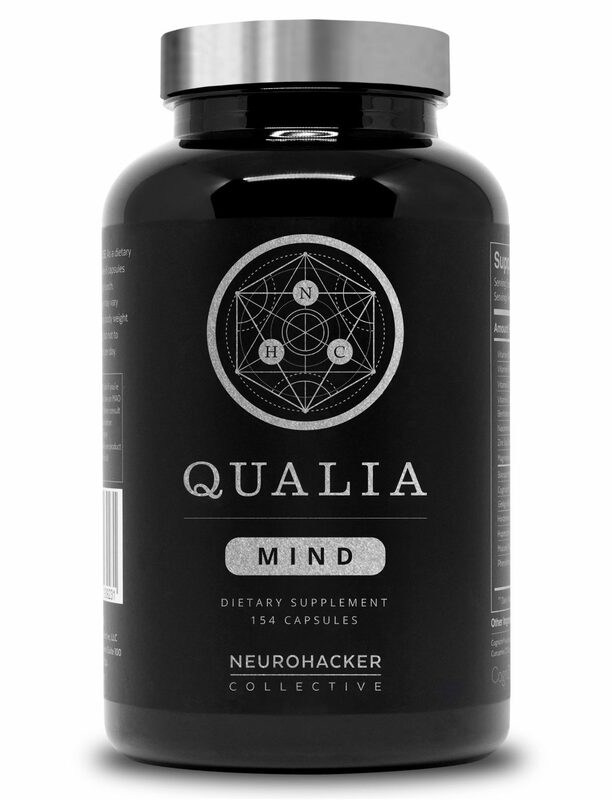 Which is somewhat of a miracle, considering that Qualia Mind smashes its capsules to full capacity with 28 ingredients — a formula size that requires 7 vegetarian caps per serving simply to work. But, again, don’t get it twisted: Qualia Mind does work. And despite potential negative ingredient interactions, Qualia Mind’s individual ingredients are safe and legal. Definitely worth checking out, if you don’t mind the price tag. 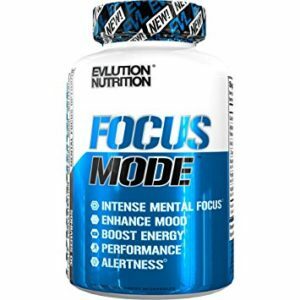 Included on my Best Nootropic Supplements to Buy in 2018 list, EVL FocusMode essentially delivers beast-mode performance enhancement for the brain with its BIG serving of N-Acetyl L-Tyrosine (600 mg) and Guarana-sourced caffeine content. By mixing on-the-spot cognition enhancement (e.g., NALT + caffeine) with long-term cholinergic brain boosters (e.g., Alpha-GPC and Huperzine-A), FocusMode achieves a unique now-and-later physical and mental performance enhancer — bridging the supplement gap between brain and body. Admittedly, I’m not big on caffeinated nootropic supplements, due to how often manufacturers misuse caffeine as a nootropic “crutch” — but FocusMode’s stimulant formula compromises none of its nootropic brainpower for its extreme-O energy. And, yes, it’s legal! The majority of the 100-plus products and substances considered nootropics are available to buy, use, and possess without any issues. 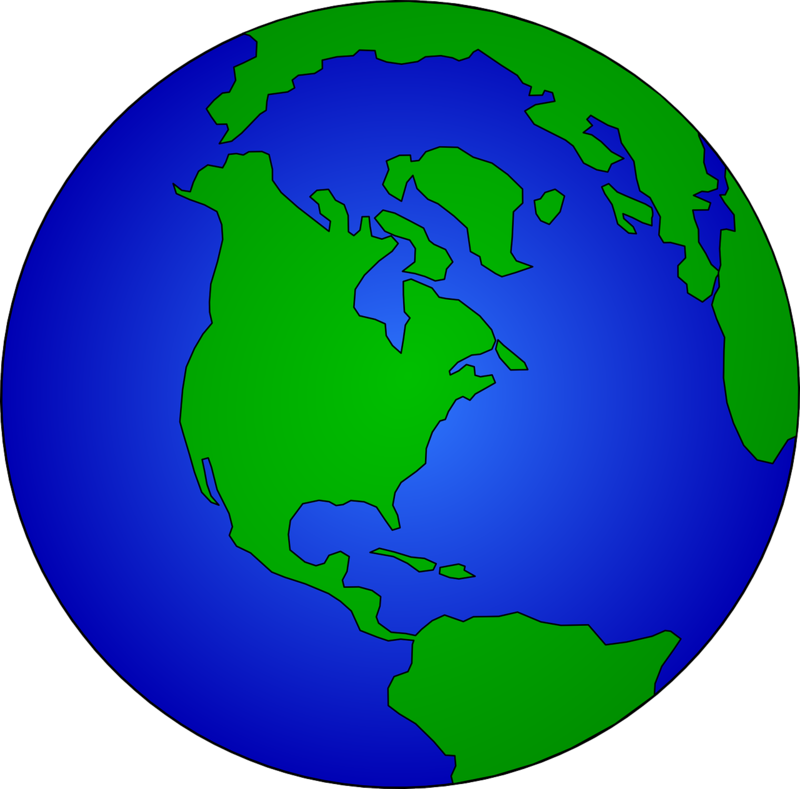 Others are not legal to sell in various different countries, but are available for import without a prescription. These must be in quantities considered suitable for personal use, which usually means a one-to-three month supply and no more. Bear in mind: This list is far from comprehensive. But, I mean, come on, cut me some slack. You don’t really expect me to go through every country and every single nook and cranny of every legal system, do you? I find it hard to believe that even the law makers fully understand the systems they’ve created. At least as far as nootropics are concerned. Even so, this article should offer a helpful starting place on the general legality of nootropics. Anything beyond this should be cross-checked with your local government. Unless you’re like a hoodlum criminal bandit or something. Very comprehensive information,and you are the nootropics expert .